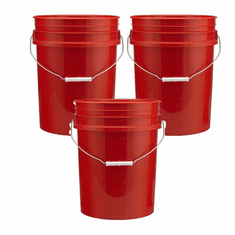 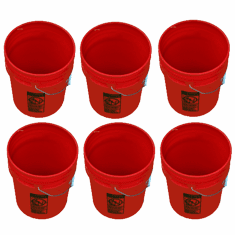 A natural bucket means that no color has been added and the bucket or pail is translucent, Which will allow you to see contents level when held up to a light source. 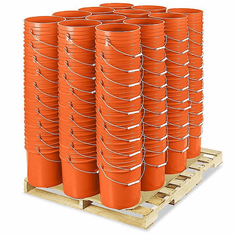 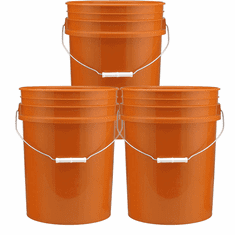 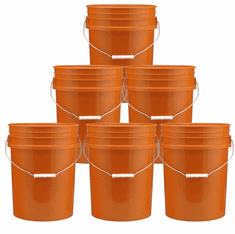 Our inventory of HDPE Plastic buckets in super heavy duty 90 Mil, offers substantial savings over thin 70 mil plastic 5-gallon pails sold buy other dealers on the web. 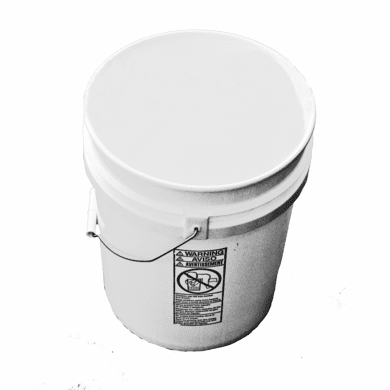 All our Plastic plastic bucket are made with FDA approved food grade plastic resin, which makes them safe for most applications for storage of food or drink. 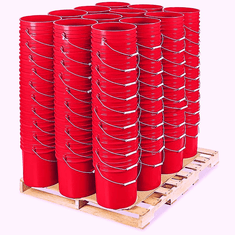 These HDPE Plastic containers meet FDA,USDA,UFC,and NMFC regulations.